The Global Intraocular Lenses (IOLS) Market is expected to reach USD 5.54 billion by 2025, according to a new report by Hexa Reports. Factors such as rise in prevalence of cataract, increasing aging population with high risk of developing ocular conditions, and government initiatives focused on reducing instances of preventable blindness are expected to drive the market. 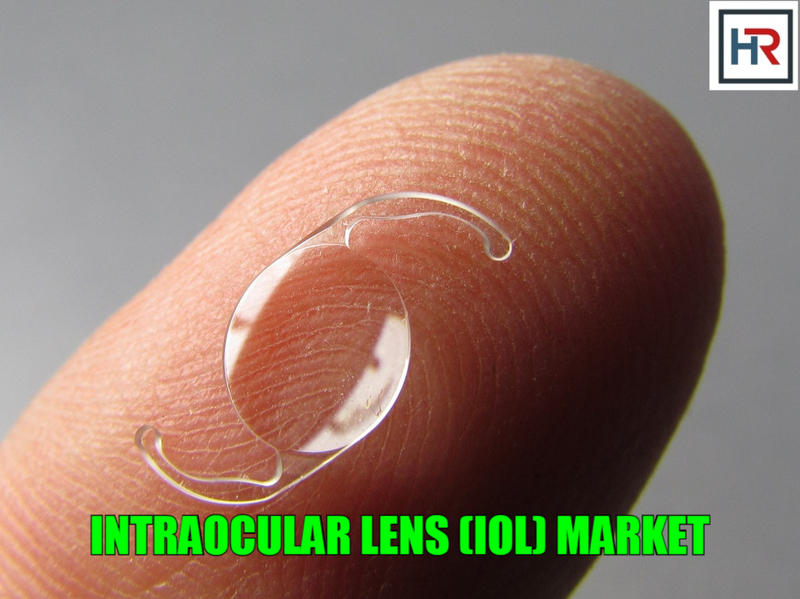 Benefits of premium lenses such as enhanced visualization and patient convenience are boosting their adoption globally, thereby propelling the IOLs market. However, factors such as poor reimbursement schemes for premium lenses and high post-treatment costs are challenging market growth. Rise in diabetic population has a direct and positive impact on the demand for IOLs as these patients are more susceptible to ocular conditions such as cataract and glaucoma. Development of novel surgical options available for cataract treatment, such as advanced micro-incision surgery and femtosecond lasers are also expected to fuel the market.